FC APOEL Nicosia and FC Stalitsa Minsk are through with a game to spare while MNK Centrar Sarajevo, Baku United FC, FS Ilves Tampere and Rekord Bielsko-Biała won again. 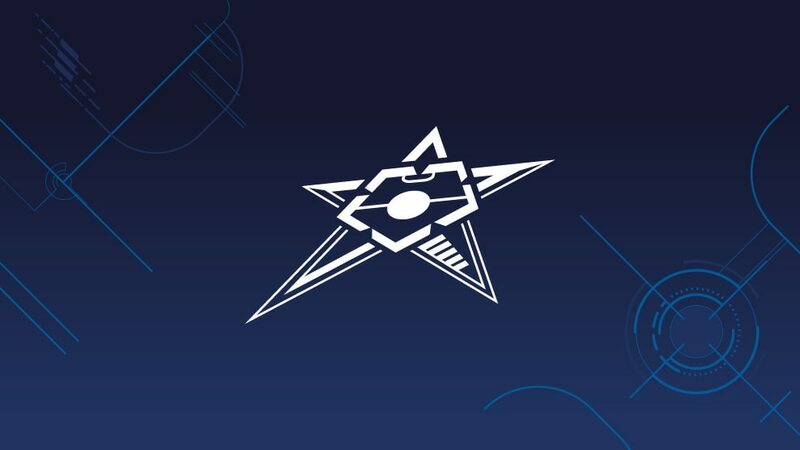 FC APOEL Nicosia and FC Stalitsa Minsk won their UEFA Futsal Cup preliminary round groups with a game to spare while MNK Centrar Sarajevo, Baku United FC, FS Ilves Tampere and Rekord Bielsko-Biała all secured second victories. • Group A ends on Friday with Hovocubo needing to beat Irish hosts Eden Futsal in Dublin while Groups B–E finish on Saturday and the three three-team sections, F–H, all have matches tomorrow. The group winners progress to the main round for which the draw is already made. • Hosts Sarajevo secured a second victory but the first Gibraltarian entrants improved on their 10-0 loss to Baku United FC yesterday. Indeed, they led through Popo, who was to score twice, but a Nijaz Mulahmetović hat-trick was the difference. • London professionals Baku matched their opening win and will only require a draw against Sarajevo on Saturday to reach their second straight main round. Captain Agon Rexha and treble scorer Tobe were the inspirations. • Ilves now lead the group with 17 unanswered goals. Juhana Jyrkiäinen hit five of them against Perth and Valtteri Similä three. • The Polish hosts, on debut, will have to beat Ilves on Saturday despite gaining maximum points. The Lithuanian side actually led 2-0 through Justinas Zagurskas and Giedrius Barevicius on the counter but four unanswered second-half goals ended their hopes. • Both these teams were looking to get off the mark after defeats on Wednesday and Estonia's Anzhi were superior with Vladislav Tchurilkin, Yury Pronin and Dmitri Kulikov scoring twice each, a late Stuttgart rally ultimately undone by deadly breaks. • The above result meant hosts APOEL, who overcame Anzhi yesterday, knew victory would ensure progress. And it was never in doubt as Konstantinos Kouloumbris ran the Albanian champions ragged and scored twice. The game was marred by injury to Christos Iakovou who dislocated his elbow midway through the second half. Flamurtari's misery was compounded when Maze Sokol received his marching orders late on for a second bookable offence. • In the main round APOEL travel to Hungary to play Slov-Matic Bratislava, hosts MVFC Berettjóújfalu and Vegakameratene. • The two Wednesday winners met first and the Belarusian outfit dominated, their three goals before the interval all coming from distance. Denis Gumenyuk, who got the first, went on to net a hat-trick. • Debutants Stalitsa now knew that anything other than a win for Austrian hosts Schwaz would book their main-round slot. And sure enough Talgrig, who already were out, were inspired by Saro Galstyan, scorer of three goals. • In the main round Stalitsa face Czech hosts FK EP Chrudim, Sporting Club de Paris and the winners of Group G.
Having lost 5-0 to Croatian hosts MNK Alumnus Zagreb yesterday in this three-team group, Balzan needed a five-goal victory today. The Maltese club with a strong Romanian influence did go 5-0 up, but two strikes from Clement Clifford either side of Javier Danz Caridad finished off their hopes. Alumnus will be through tomorrow unless the Danish champions beat them by four goals. On the opening day of the second of the three-team groups, Montenegrin hosts Agama won their maiden European game. Two goals apiece for Nedžad Haverić and Bojan Bajović set up this success and the Israeli title holders now require at least a three-goal triumph tomorrow against KMF Zelezarec Skopje to save their campaign. Group H begins on Friday. Hovocubo and Eden Futsal have set up a Friday decider while Baku United and MNK Alumnus Zagreb were among those making a winning start in Wednesday's games. Dutch club Hovocubo made a fine debut as they and preliminary round Group A hosts Eden Futsal both won in Dublin on the opening day of the competition.